In hospitals, urgent care, long-term care and other healthcare facilities, immobile patients make complete evacuation in the case of a fire difficult or impossible. 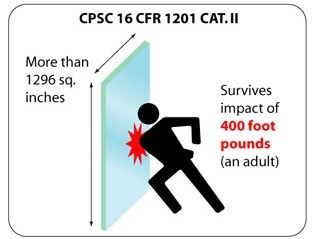 For this reason, it's crucial to contain fire through the passive fire protection that fire rated glazing materials provide. Today’s clear fire rated glazing products play a key role in providing patients both fire safety and light in new and renovated healthcare facilities. And, research shows that adding natural light in healthcare interiors leads to healthier outcomes. Code Considerations is a quarterly publication that focuses on the correct and code-approved applications of fire rated glass and framing systems. If you need clarification on a current or upcoming project, please email codesupport@safti.com. 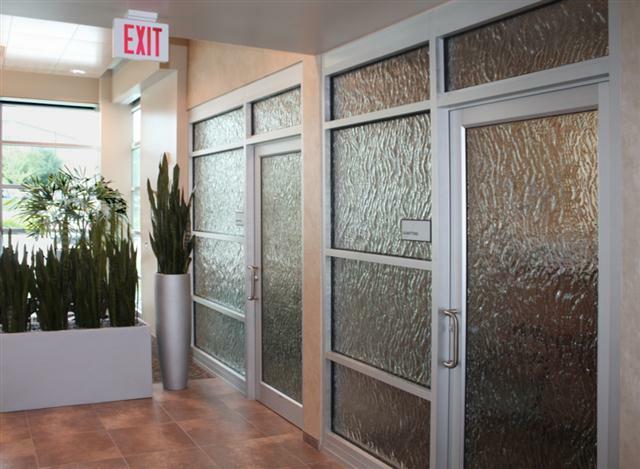 Clear glazing in healthcare occupancies is healthy for patients and workers, according to a study by The Center for Health Design. 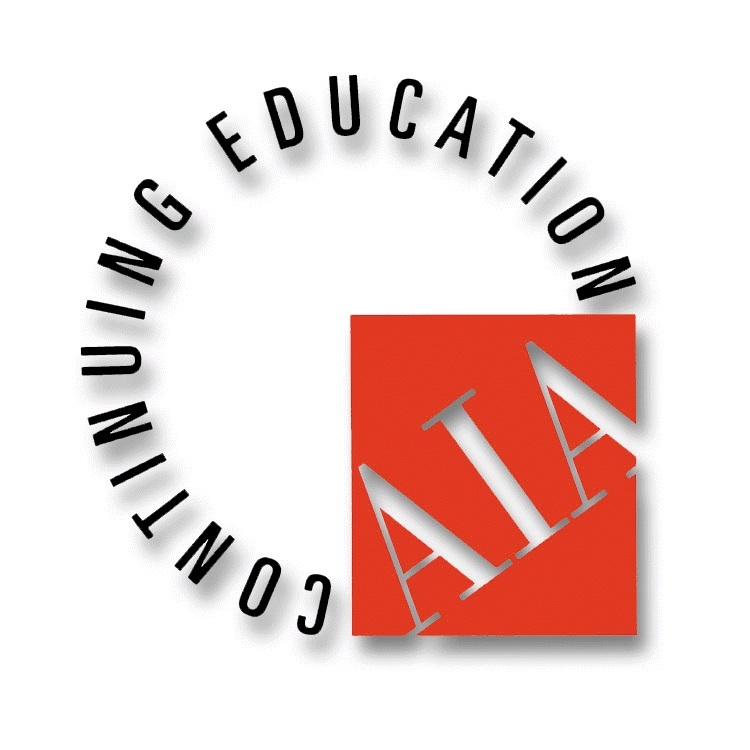 What happens if a designer wants to add transparency to corridors, exit enclosures, exit stairways or exterior walls where fire and building codes require 1 or 2 hour fire ratings? 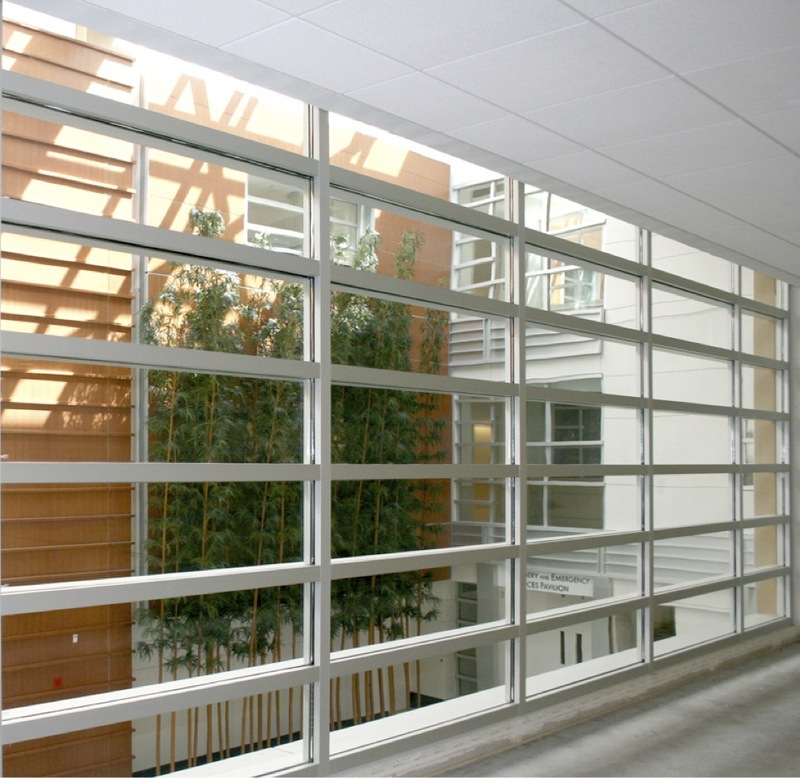 There are economical, fire rated glazing products that comply with codes, offer built-in or passive fire protection and add light into healthcare interiors. "Total building fire protection for life safety is more necessary in healthcare occupancies than other occupancies, because of the nature of the occupants," wrote NFPA Technical Committee member Daniel O'Connor. A review of the National Fire Incident Reporting System data revealed that built-in or passive fire protection limited fire spread to the room of origin in 90% of health-related buildings. Active fire suppression systems and speedy fire department response provided the other 10%. According to the Capital Funding Buzz Survey conducted in November 2012, 47% of the responding hospitals and healthcare providers prioritize capital investment in upgrading existing facilities in the next 12-18 months. When renovating, healthcare executives and designers should give serious thought to removing the risk of wired glass because it breaks easily on impact and is likely to injure anyone who runs into or through it. 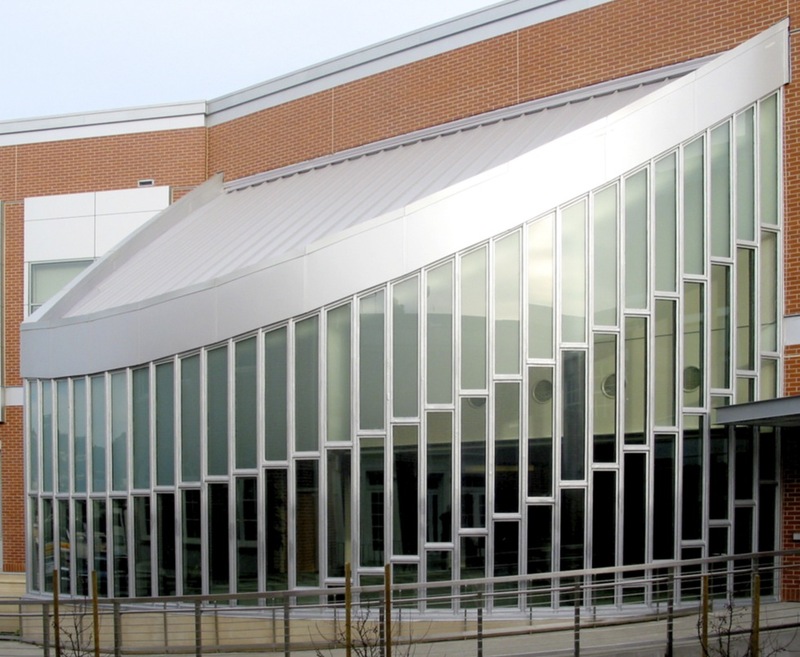 For over 100 years, traditional wired glass was the only fire-rated glass product available. It was mistakenly perceived as “safety glazing”. 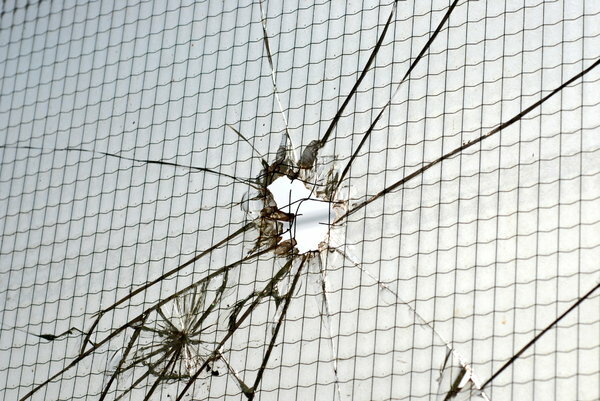 Wire actually weakens the glass making it about half as strong as ordinary window glass.